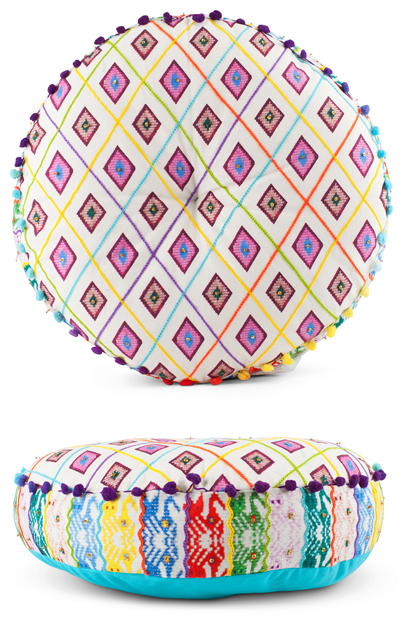 This pretty Sitara Embroidered Round Cushion is the perfect way to shake things up on a sofa or bed. $55. Buy here.